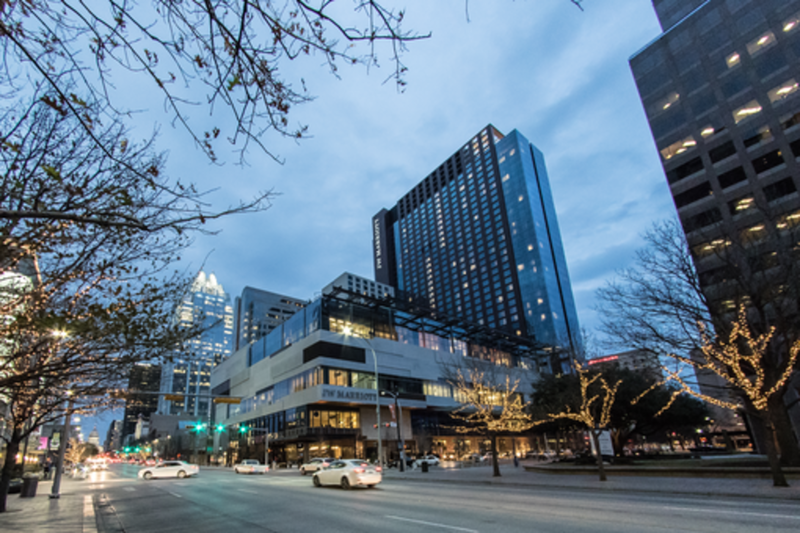 SXSW Interactive brings the most creative to Austin from around the world. When you surround yourself with 40,000 others like you it can be really overwhelming, especially if it is your first time to SXSW. Wouldn't it be helpful to get tips and inside information of how to make the most of your time from an expert? Sweet John Muehlbauer has over 18 years of SXSW Interactive experience, learning from some of the best networkers and speakers over the years of how to make the most out of being a SXSW Interactive badge holder. Seeing the conference from behind the scenes as a volunteer and staff member to being a registrant, guerrilla marketer, and speaker has helped him gather a unique insider view that no other has. Get a crash course on making the most of your first time at SXSW Interactive (and Film too) and become the person-in-the-know for next year! You made the right choice by purchasing that badge. Don't you want to make the most if it? Sweet John loves technology and social media. His experience with companies like SXSW, AT&T Wireless, and T-Mobile has given him rare insight into mobile technologies, experimental products, and the ever-changing world of social media. His passion for the unexplored and an excitement for new products and concepts leaves most of us struggling to keep up. This will be his 19th SXSW conference. In his spare time you will find him active in the XBOX Live community, taking photographs around town, playing with the latest gadgets, or in the park with his two dogs.